As yet another organization refreshes their logo and color scheme, Signs Unlimited is there as a partner to help them implement the changes. 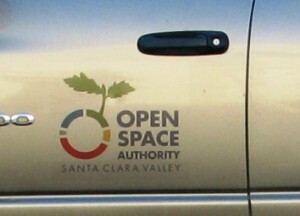 Open Space went from a black and white logo for their trucks to a multicolor one. Using full color Eco-solvent digital printing, the new logo was produced with clear adhesive media to expose only the color logo portion. 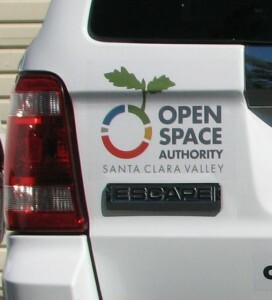 This was done while maintaining the client’s specified PMS colors. 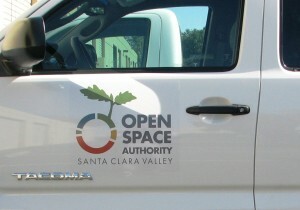 Here are a couple of recent examples of the new logo installed on Open Space trucks to replace the old ones. If you need any type of digital printing, banners, or other signs, please don’t hesitate to call us at 408-224-2800 or email us at sales@esignsunlimited.com. we’ll always find the best solution for your application.